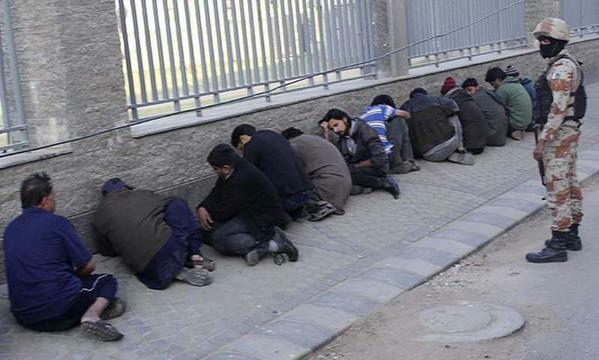 On Monday, a group of militants dressed in Indian Army uniforms carried out a deadly attack in Indian Punjab. It is too early to know who was behind the attack, but speculation has already begun. Indian media has predictably laid the blame squarely on Pakistan, while here we have been hearing reports that it was actually a revolt by Indian Sikh separatists. 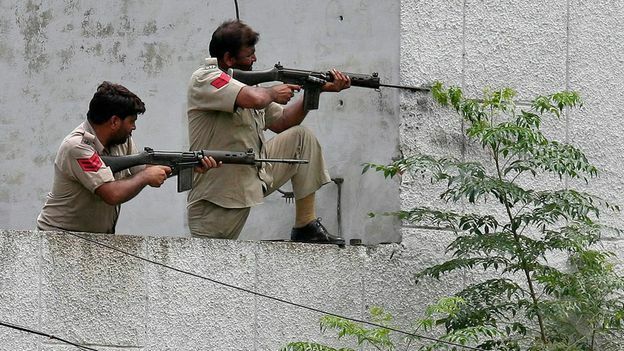 Seven people were killed before Indian security forces killed the three attackers in a battle that was drawn out as India was trying to capture the attackers alive. However, as much as India has suffered from this attack, Pakistan has also suffered, and will continue to suffer until we can raise the courage to face the disturbing reality. If we support Hafiz Saeed’s jihad, why not just say so? Government gave what has to be one of the weakest excuses for not going after a jihadi group today. According to Minister for States and Frontier Region retired Gen Abdul Qadir, Jamaat-ud-Dawa will not be proscribed even though it has been termed a terrorist group by the United Nations because the UN did not share any evidence against with Pakistan. This is the same excuse that was given by government when the world said that Osama bin Laden was believed to be living in Pakistan. It’s the same excuse that government gave when Iran complained of militants carrying out cross-border attacks. Each time someone points to jihadis the government says, “show us the evidence!” And each time we end up eating our words. Osama bin Laden is discovered in Abbottabad. Jihadis kill Iranian soldiers. And Jamaat-ud-Dawa holds public rallies to recruit fighters and raise money for weapons for jihad. 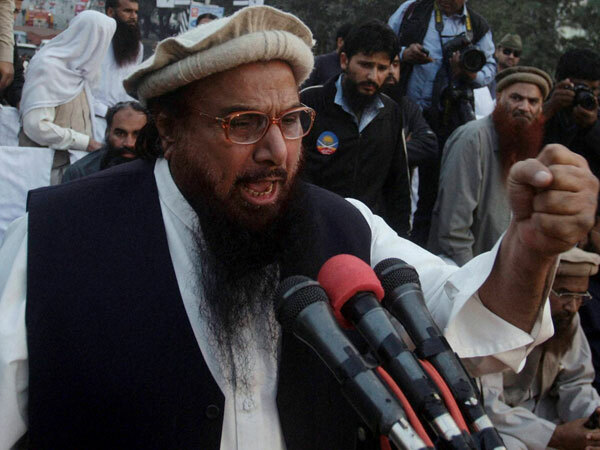 Hafiz Saed openly tells that Jamaat-ud-Dawa is carrying out jihad in Kashmir, something he says is the official policy of Pakistan government. He has also declared jihad against Israel, and his group has openly set up camps in Gaza. But still we keep saying “show us the evidence” as if we are deaf, dumb, and blind. 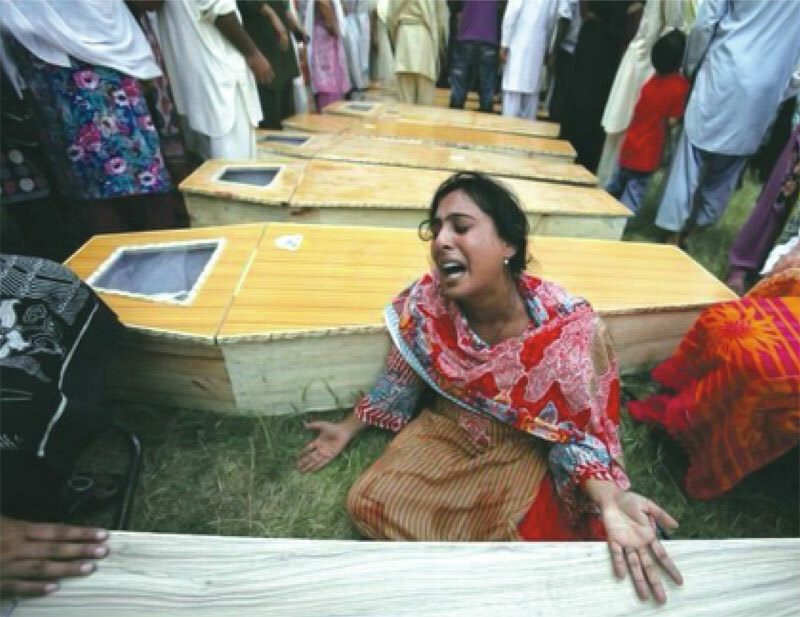 We know what Jamaat-ud-Dawa is, and yet we continue pretending that we don’t. So the question remains unanswered whether our inaction against jihadis is due to our being unable or unwilling. With Osama bin Laden, we have decided on incompetence as our excuse. Will we do the same with Hafiz Saeed? Or should we just be honest and admit that we support his jihad? After all, we’re already funding it.